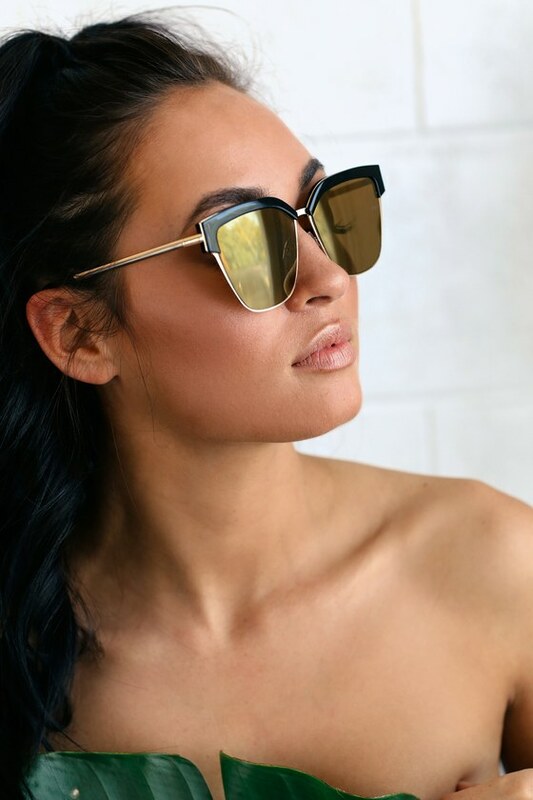 The Sunglasses Trends That’ll Be Everywhere This Summer – Yep, in the summer, chic sunglasses are “that” important. Speaking of upgrading a better pair doesn’t always have to be more expensive, or come with a high-end fashion house endorsement. 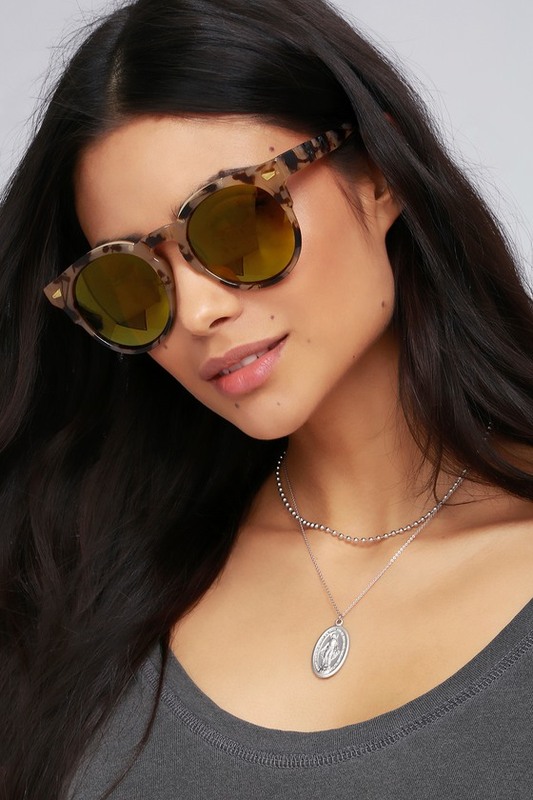 Over the past year, we’ve seen sunglasses get a complete makeover. 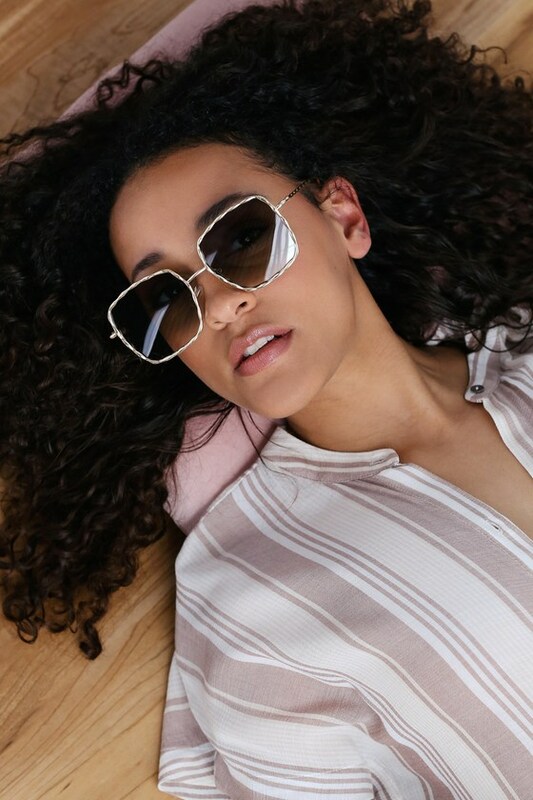 We’ve ditched the boring functional glasses and have welcomed back the mini-lens trend, colorful glasses, embellishments, and more. 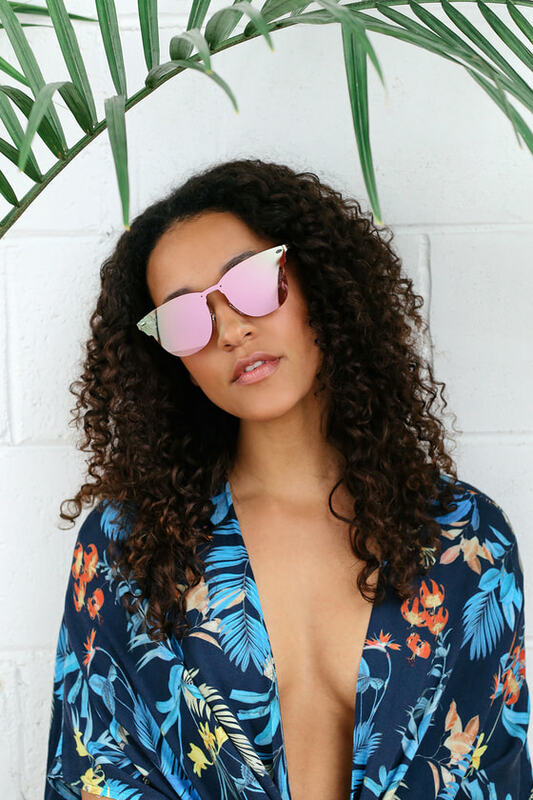 Find most chic summer sunglasses shapes, and our favorites styles to buy now from LULUS. The Best Beauty Looks From The 2018 Met Gala, What's your favorite?